McQuaid Engineering Ltd has been manufacturing world class products for the quarrying and mining sector for over 25 years. Driven by the challenges our customer’s face we have built our reputation on offering strong, durable and safe products designed and manufactured to work reliably in the toughest of environments. The ethos of our business is based on maintaining an innovate workplace which maintains an unparalleled level of expertise and consistency across our products, while maintaining close and long term relationships with our customers. We operate a full manufacturing facility which boasts state of the art modern engineering processes and has strict quality management systems in place. From the initial design stage; through to cutting steel, welding, precision machining, assembly, build and testing, everything is carried out from a single site. This means we not only get the benefit of more efficient manufacturing processes, but we also ensure greater quality control helping to deliver a quality product. Innovation combined with years of industry experience has enabled us to engineer products that utilize the most advanced technologies available, yet are incredibly user friendly. Today McQuaid Engineering Ltd. is represented in 5 continents with a global dealer network. Our customers know they can rely on us to help improve their operational efficiency, reduce risks and increase profitability. It is our commitment to quality, safety standards and customer satisfaction that has positioned us a world leader in rock breaker boom design, and attachments for the construction, aggregate, demolition and mining industries. We are aware of the global market challenges our customer’s face. Our customers’ and their customers’ needs stem from worldwide trends such as a growing population, increasing urbanisation, and the demand for minerals, oil and gas. Mining companies are facing declining ore body grades, decreasing availability of tier one assets and continued focus on shareholder returns. Taking a strategic approach to sustainability, alleviating environmental accidents, prioritising employee safety and the effective optimisation of energy are all key areas of focus, along with the ever increasing need for efficiency and productivity. 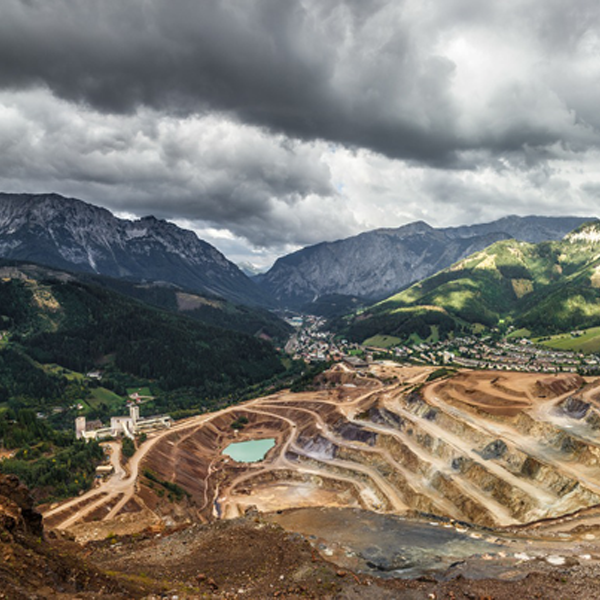 Growing populations and increasing urbanisation of communities has a knock on effect for the aggregate, construction and recycling companies too. After water, aggregates are the most utilised product in the world. A growing population and bigger community’s means there is need for more roads, buildings, and waste removal. As urbanisation increasingly impacts people and the planet, these companies are seeking to provide innovative products and building solutions with a clear commitment to social and environmental sustainability. We serve a variety of customers with complex needs who look to us to help them integrate and leverage technology and equipment to best serve their application requirements. At McQuaid Engineering Ltd we consider our customers at every step of the way. In the global marketplace, we understand that choosing to do business with us is just that – a choice. We work hard to maintain our customer’s loyalty and trust, building lasting partnerships. 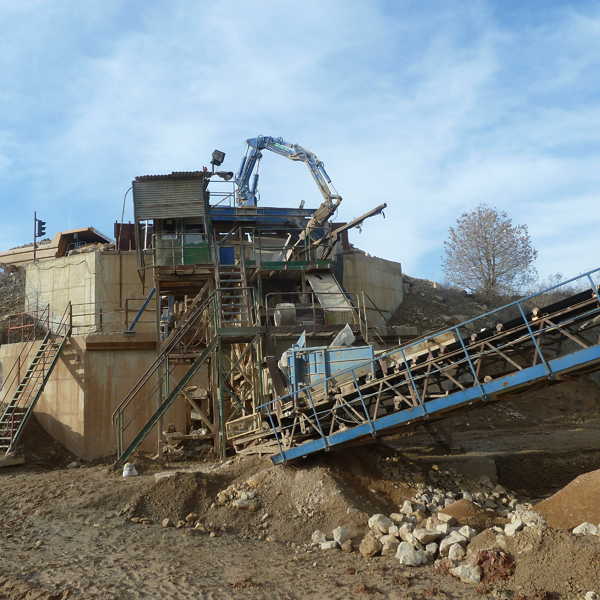 In mines and quarries plant managers and the staff on the ground trust us to deliver boom breaker systems which guarantee operational continuity, minimal costs, maximum productivity and optimal safety. Our comprehensive range of attachments serves applications in construction, demolition, recycling, reclamation and forestry industry’s. From scrap yards and building sites to waste processing facilities and excavation sites, customers use our quality products for high productivity and durability for everyday processing. At McQuaid Engineering Ltd. Our close knit team combines years of industry experience with recent graduates and dynamic specialists in their respective fields. They are attracted to McQuaid Engineering Ltd. by our focus, ambition and the knowledge that we will look after them as well as we look after our clients. A family business on a global scale, our success is due to the fantastic team who make it work. Our highly dedicated team will always go that extra mile. At McQuaid Engineering Ltd. we are continually striving to show a sustained commitment to our people and processes, innovation, outstanding product quality and exceptional customer service. As a global company we aim to provide innovative, durable, premium quality products which meet our customers’ needs worldwide. Dependability: Our products are built tough to work hard. Product quality and reliability are key to our global success; people know they can depend on McQuaid. Passion: Passion is at the heart of our company. We are truly passionate about our products and the process of making them. Integrity: We are honest, open, ethical and fair. In all of our dealings, with both staff and customers, we are open and transparent. Customer – focused: We aim to make the customers life easy and deliver a positive experience; making it easy for the customer purchase, utilize the product and get support when needed.